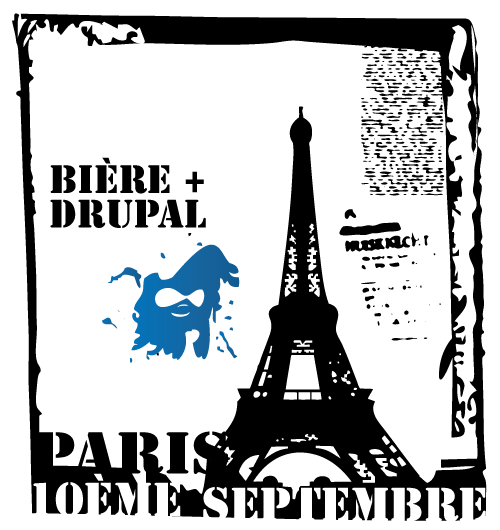 Another Drupal User Group Meetup in Paris coming up. Same place as last time, right across from Centre Pompidou. Be there.